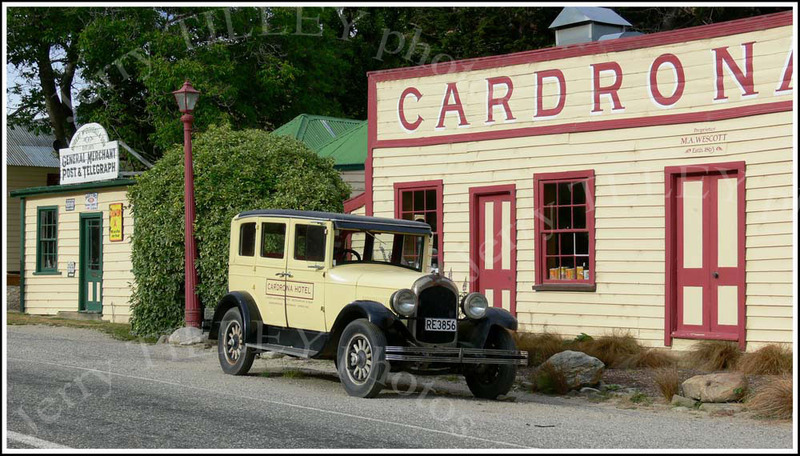 Off to New Zealand for the photo today and to the village of Cardrona near Wanaka. The village grew up in the 1860s following the discovery of gold in the Cardrona river. The road from here climbs to 1119m over the Crown Range towards Queenstown. Nearby is the Cardrona Alpine ski area. The town of Wanaka is about 25km away. Sadly this photo is impossible to get now, as traffic bollards have been placed in front of the hotel, spoiling the view. 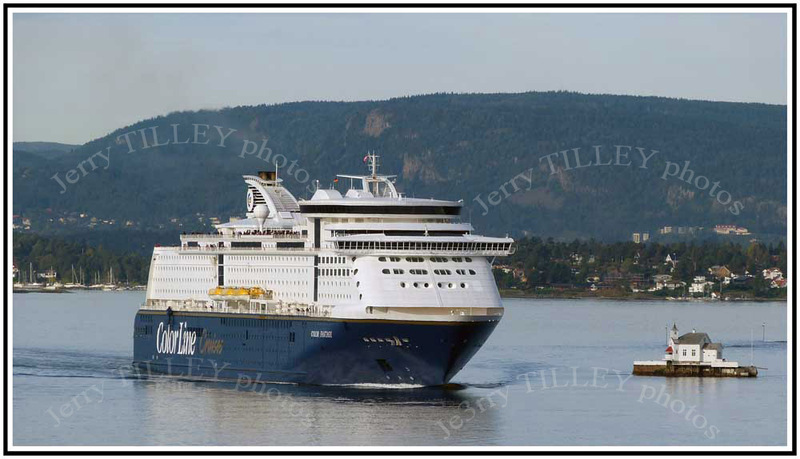 Thought for the day….” One doesn’t discover new lands without consenting to lose sight of the shore for a very long time. 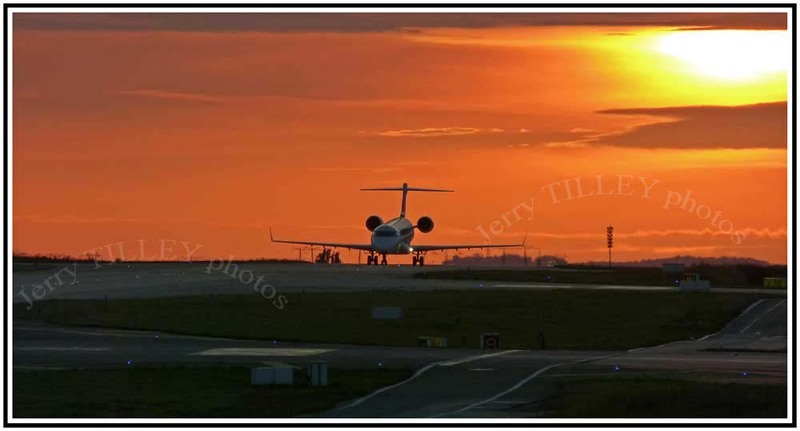 Nice photo of a sunset at Paris, Charles De Gaule airport here. Also known as Roissy airport, it is the largest airport in France, with around 60 million passengers in 2011. It is about 25km from the city centre. 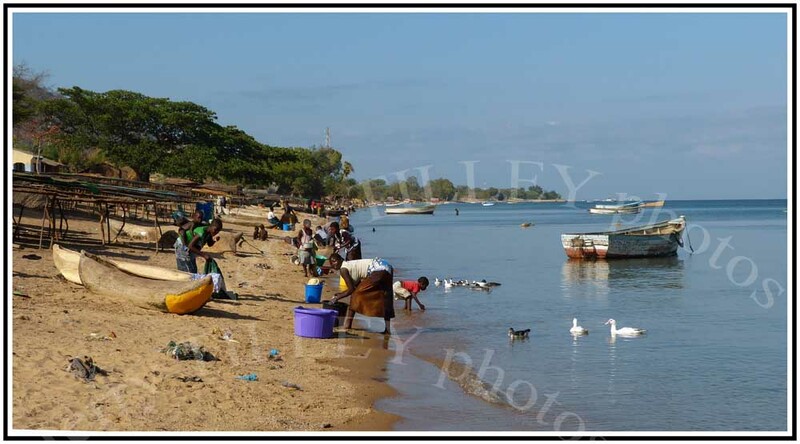 Off to Malawi for the photo, and a picture of the locals doing their washing along the shore of Lake Malawi. The lake was previously known as Lake Nyasa, which gave its name to the original name of Malawi (Nyasaland). Surprisingly the lake is about 560km long. The borders of the lake are in dispute between Tanzania and Malawi. The lake is also sometimes called The Calendar Lake, as it is about 365 miles long and 52 miles wide. 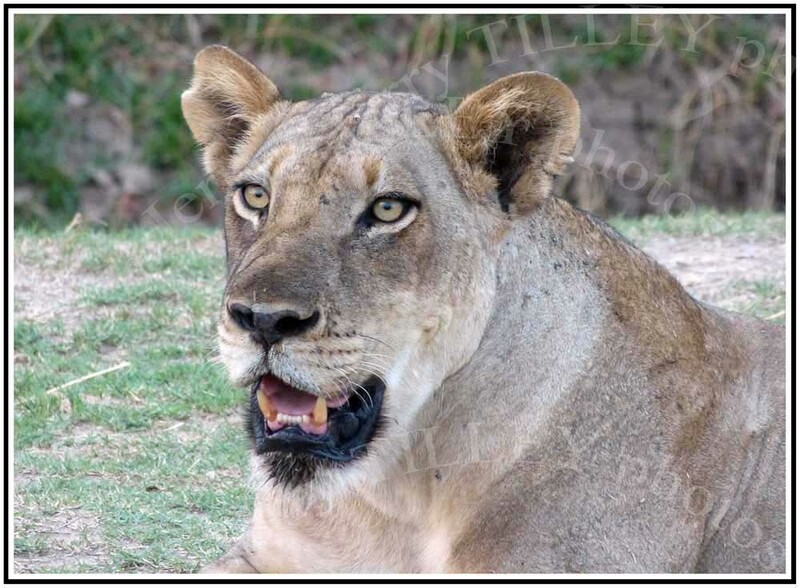 Another animal photo today…..this time a lioness. 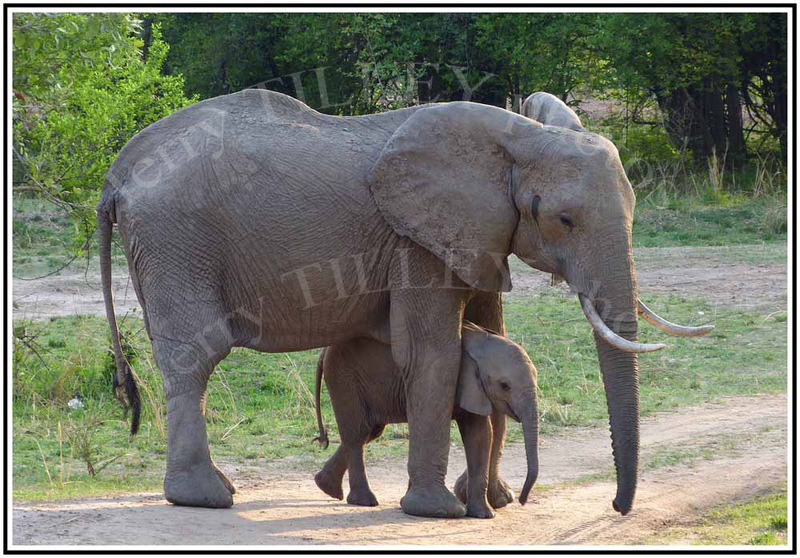 Apparently in the wild they live for up to 15 years, with males weighing up to 250 kg (females up to 180kg). Their territory can be up to 250 square kilometres. It is mainly the females that do the hunting, often at night. Yet another experience of bad customer service from an airline, this time from Air France. It seems to be the same story as usual, once the airline has got your money then that is the last that you hear from them. Seems that customer ‘service’ has been cut out now, so trying to get email replies from airlines is an uphill battle. As Air France seem not to care about ‘service’ any longer then they have now lost another customer. I will vote with my money, and Air France will not be getting any more of it. Hope to see them go bankrupt soon. Staying on the elephant theme again for the photo today, but 2 elephants this time, and rather a cute photo!!. 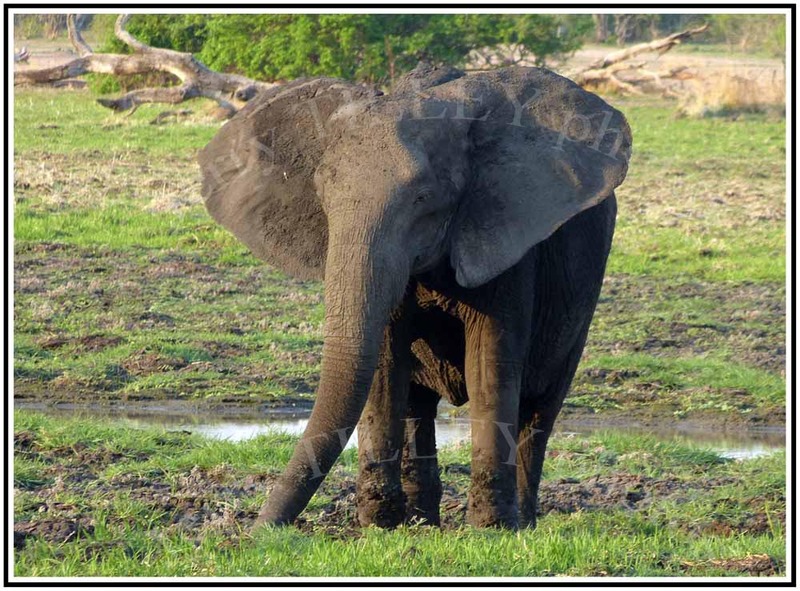 The classic safari photo here, Despite their size, sometimes it can be hard to spot an elephant deep in the bush. No problems for this photo though as it was coming towards the camera. 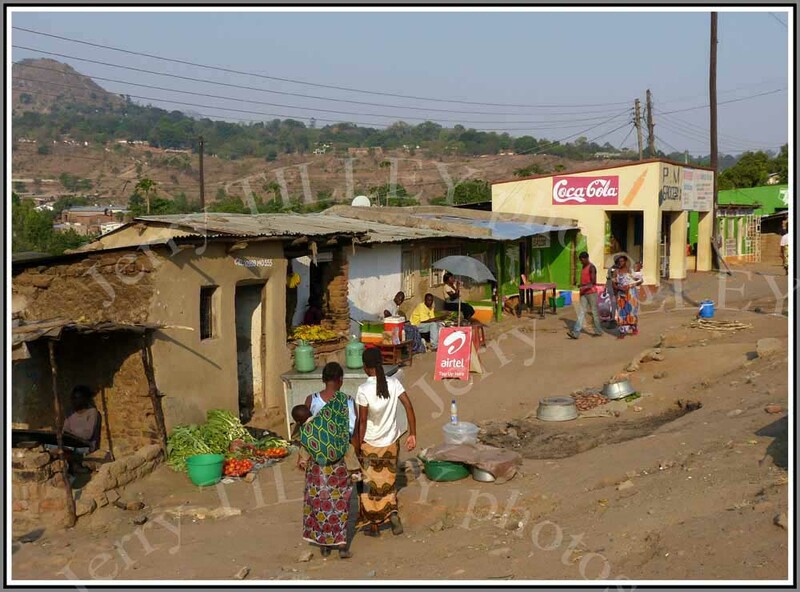 Another photo from the collection and anothe photo from Malawi….this time from the second city of Blantyre. Nice evening light in one of the suburbs of the city. Another photo from the collection !!! Nice simple shot, some good colours and ideal light. Simple sometimes works. Again taken in Malawi, with Lake Malawi in the background. Malawi was previously called Nyasaland until 1963. Malawi has a population of about 14 million people, with the main exports being tobacco and tea. It remains one of the poorest nations in Africa. Happy not to be working at the Quality Spa Resort Hotel. Overdue for the photo, but hope to be back posting regularly from now on !!!! Sorting out the photos is a good job for the autumn, and also a good time to have a good clear out of the photo collection. 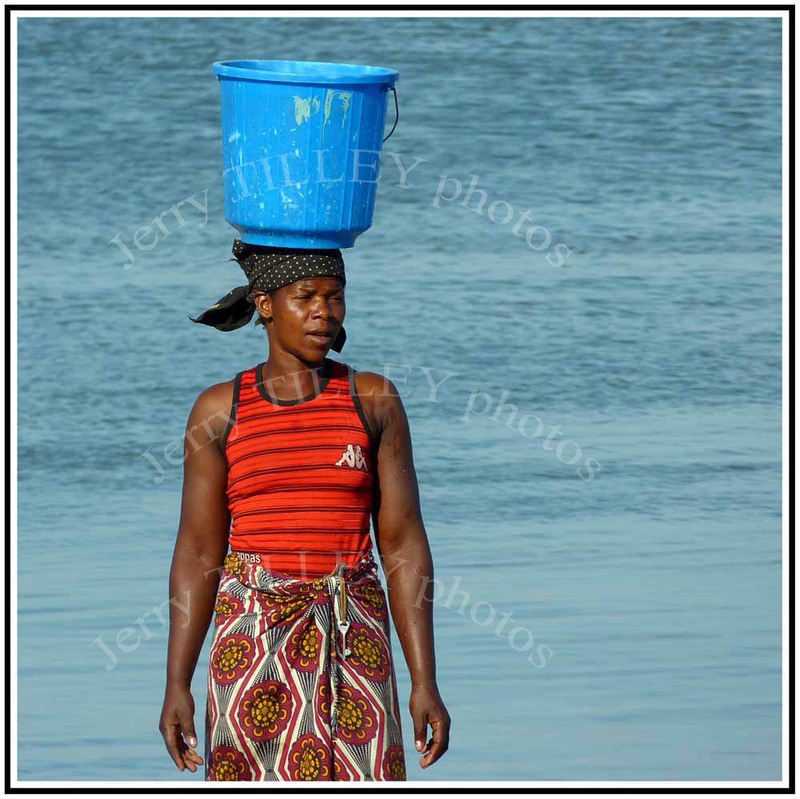 Today’s photo is from Malawi, and from Cape Maclear near the southern end of the lake. Lots of local life along the lakefront, and a nice beach too.